We help small companies connect, retain and attract. We create dazzling web and print marketing that brings people to your door, gets them excited, tells your story, and keeps them coming back for more. * Print Design - Need compelling business cards, letterheads, brochures, we do em! 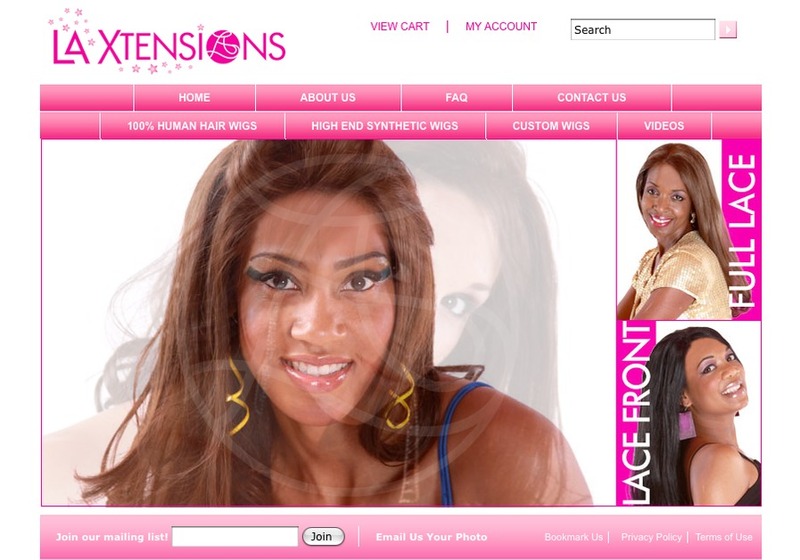 Online store for premium wig merchant.